‘Dead Drops’ is an anonymous, offline, peer to peer file-sharing network in public space. 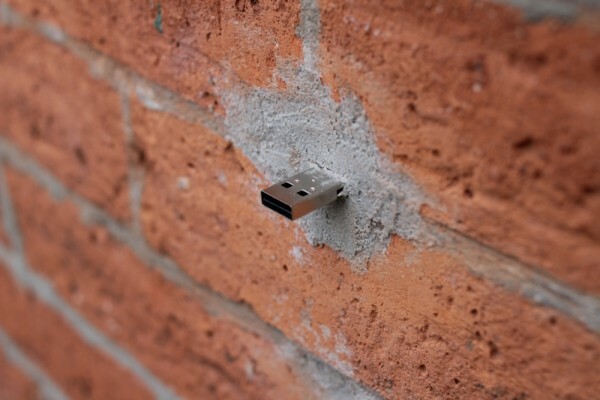 USB flash drives are embedded into walls, buildings and curbs accessable to anybody in public space. A project by Aram Bartholl.